As the virus spreads in Democratic Republic of Congo, the World Health Organization is preparing to immunize people as soon as this week. 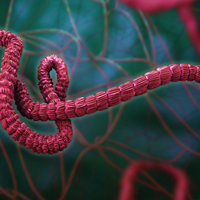 Sierra Leone, 2015ISTOCK, HARRY1978The World Health Organization, the government of Democratic Republic of Congo, and Merck have agreed to use Merck’s unapproved Ebola vaccine as an outbreak of the virus expands in DRC. 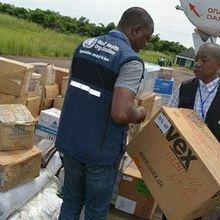 “The cold chain is on standby, the stockpile is on standby, the teams have been put on standby including up to 40 people that conducted the initial ring vaccination trial in Guinea,” Peter Salama, the World Health Organization’s (WHO) deputy director-general of emergency preparedness and response, said during a United Nations briefing on Friday (May 11), according to Reuters. The Guinea field trial in 2016 found the vaccine to be 100 percent effective at preventing infection among the 6,000 people who received it. 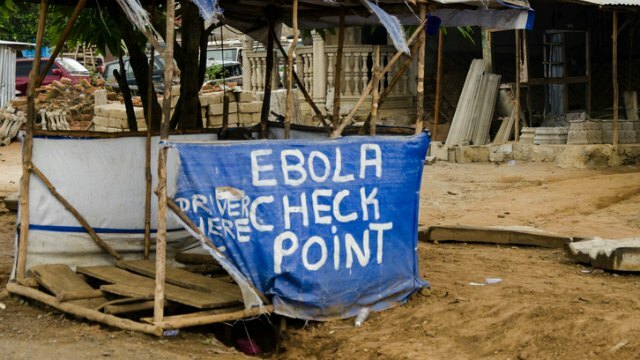 So far this spring, 19 people have died of Ebola in DRC. The outbreak is in a remote part of the country, where delivering the vaccine will be a challenge because it must be kept frozen. 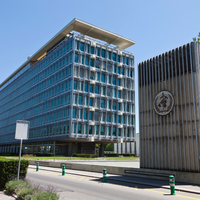 According to STAT, the cold-chain equipment to keep the vaccine chilled was to arrive in DRC yesterday and the vaccine itself will be shipped from Geneva later this week. 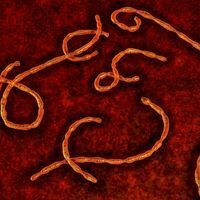 Despite its isolation, the outbreak’s epicenter is just three hours by road to a city of 1 million people, and public health officials are concerned it could spread, The New York Times reports.